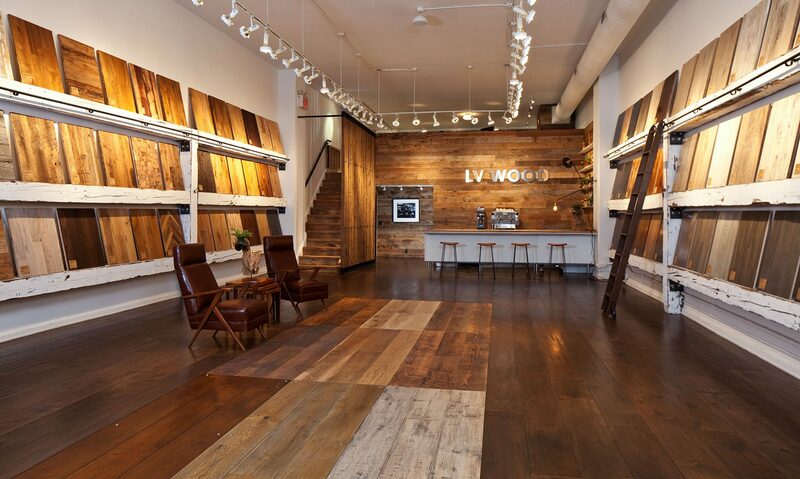 LV Wood is a family owned company manufacturing and selling wood flooring and surfaces. 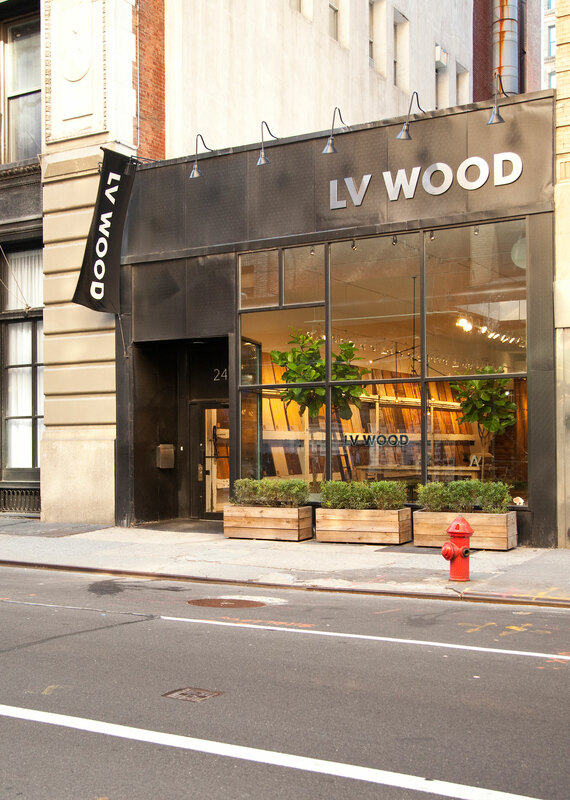 With designer Amy Lau and woodworker Peter Buley, we imagined and built their New York showroom located on 20th street in the Flat Iron district. 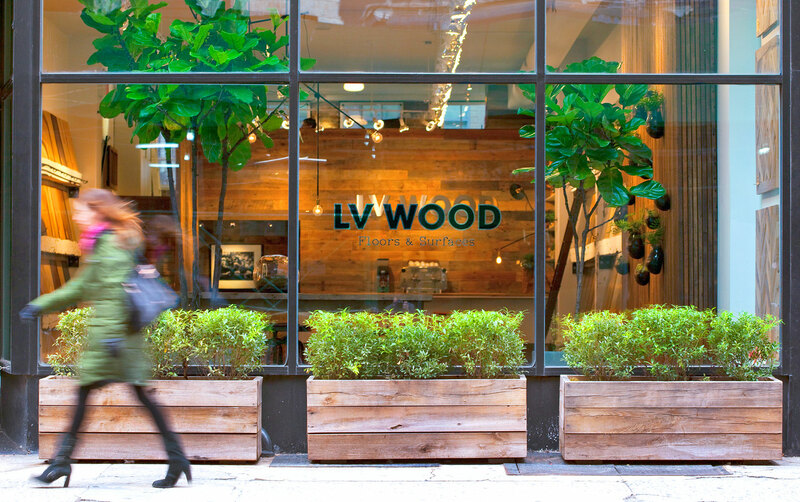 Our aim was to create a space that would both reflect LV Wood’s identity and show products at their best, but also a place where clients would enjoy spending some time in. 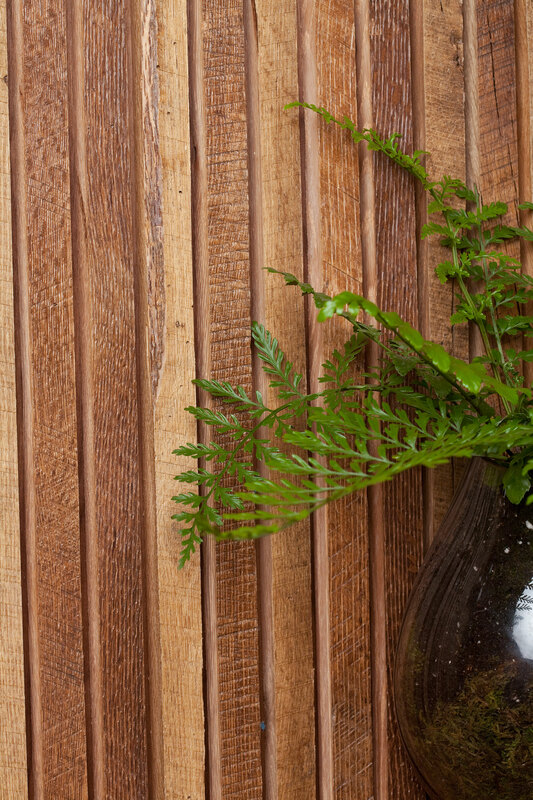 To achieve this, we made extensive use of their rich and textured wood reclaimed from US barns, mixing it up with accents of black steel, leather and plants. 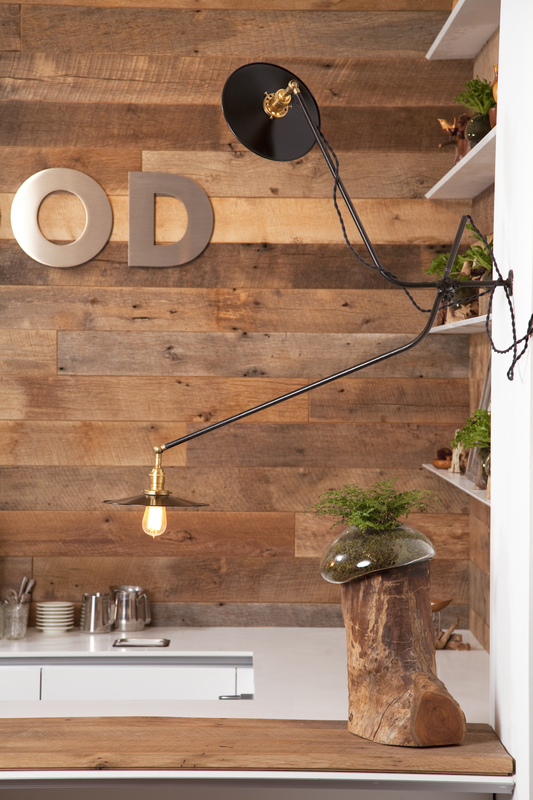 The result is an industrial look but with a warm, welcoming feel. 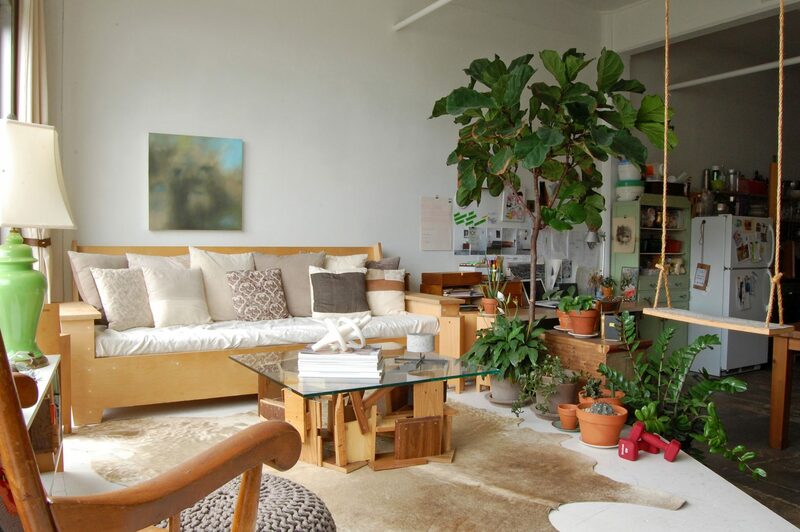 However, the space doesn’t make everything. 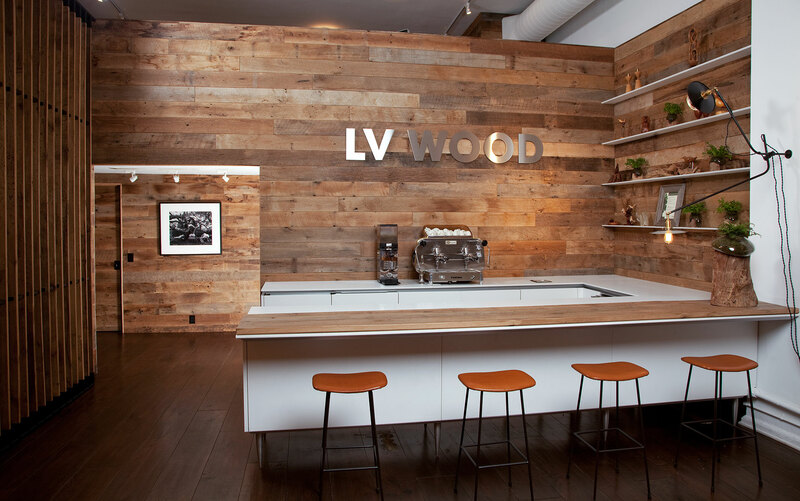 If you ever get to stop by the showroom, you will see that their team and the italian coffee they serve will make the whole experience even more special.